Several species of Juglans are among the most beautiful commercial timbers in the world, from the beloved American black walnut (Juglans nigra) to the highly esteemed European walnut (Juglans regia). Another lesser-known member of the Juglandaceae Family, nogal walnut, also contributes lumber and veneer. Juglans neotropica is known by the trade names nogal and Peruvian walnut. Depending on the species, these true members of the walnut family grow in Central America, Colombia, Ecuador, Peru, Argentina, Venezuela and Mexico. Many describe nogal walnut as similar to American black walnut because it has many of the same uses. The "Fine Hardwoods Selectorama" describes it as "darker than Juglans nigra with streaks of lighter color in the heartwood." Another source says quartered wood displays a beautiful dark brown color with a blackish striped figure, while the U.S. Department of Agriculture's "Wood Handbook: Wood as an Engineering Material" describes the wood as slightly darker than the lumber from the U.S. tree, "and the texture [pore size] is somewhat coarser." Trees grow to heights of 60 feet with diameters of 36 inches. Average weight is 40 pounds per cubic foot with a specific gravity of 0.65. Experts recommend very slow, careful drying to avoid problems with checking and degradation. Grain is straight to wavy, with a sometimes coarse texture. Bending strength and resistance to shock loads rated medium; steam bending classification is very good. High crush strength and low stiffness; elastic wood has good strength properties. Works well with hand and power tools. Nails and screws well. 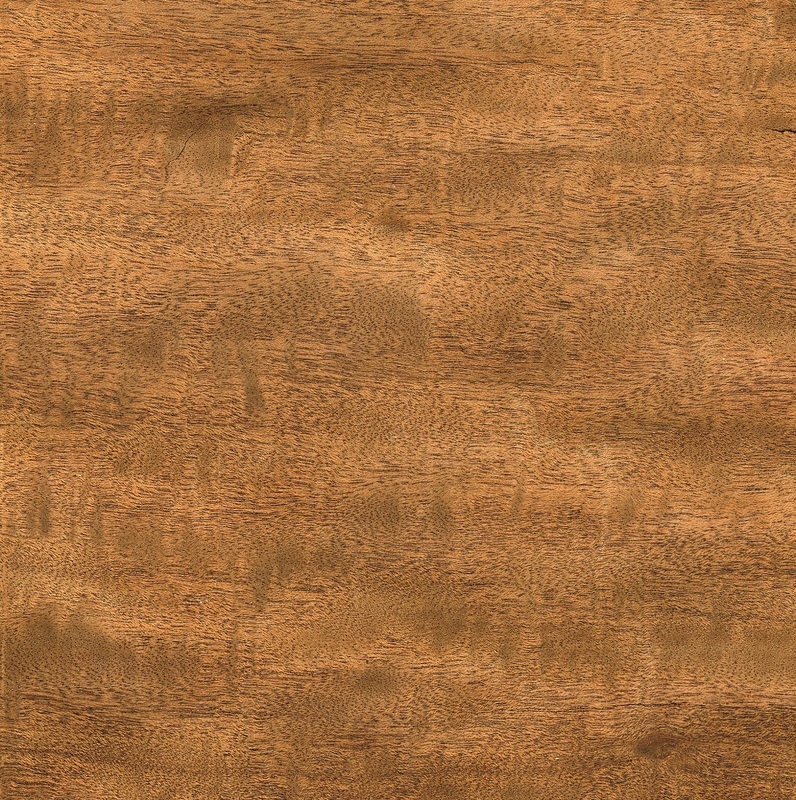 Wood has moderate blunting effect on cutting surfaces. 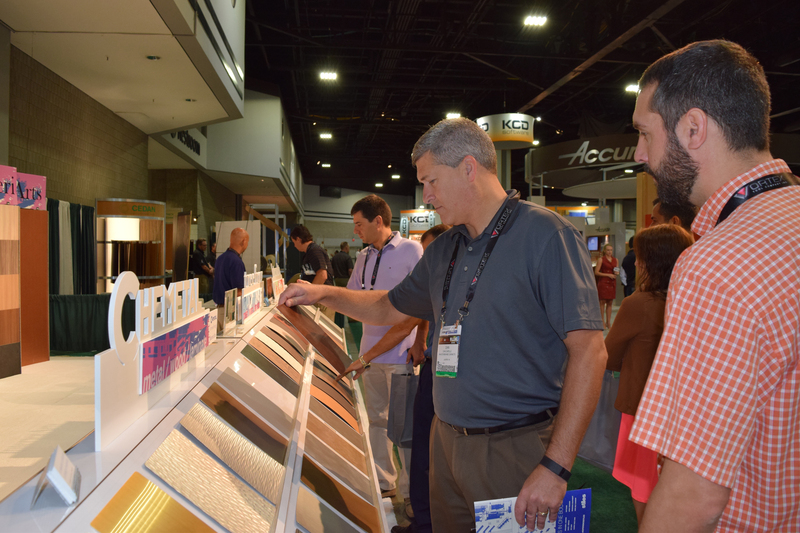 Scott Chastain, president of Marietta, GA's Dynamic Laser Applications, describes nogal or Peruvian walnut as darker than American black walnut. "It's a deeper color, a chocolate brown. We use it as a substitution for wenge, now that wenge's price has gone up," he says. Chastain's company makes laser cut patterns and designs for wood floors and other applications. The inlays are cut from domestic and exotic woods to create a variety of designs including medallions, borders, panels and V blocks. In part because of civil unrest in West Africa, where wenge grows, the price of this great dark wood has "skyrocketed," Chastain says. "Peruvian walnut has been a good replacement wood and gives us the dark tone we needed." Other uses for nogal walnut include high-end furniture and cabinetry, musical instruments, interior finishes, architectural millwork, marquetry, and turnery and carvings. Like American black walnut, the wood is used for rifle butts and gunstocks and also for sports equipment. The lumber is sliced for plywood faces and quarter cut for decorative veneer. Figured material is sought for paneling and custom furniture applications. Advantage Trim & Lumber Co. in Buffalo, NY, keeps nogal walnut lumber in stock. 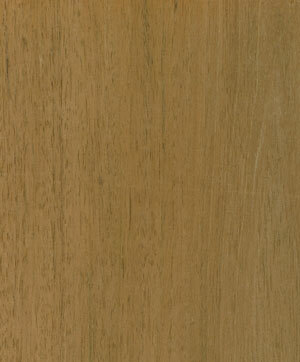 On the company Web site, Peruvian walnut is described as a great alternative to American walnut, just slightly darker with a weight and grain similar to South American mahogany. Chris Foreman, Advantage Trim & Lumber Co. general manager, says it is being used by furniture and cabinet makers, among others. "It is priced well and available in widths up to 20 inches. Good quality Peruvian walnut is easy to find," Foreman says. Experts recommend care is needed when drying nogal walnut, which is said to dry more slowly than American black walnut. 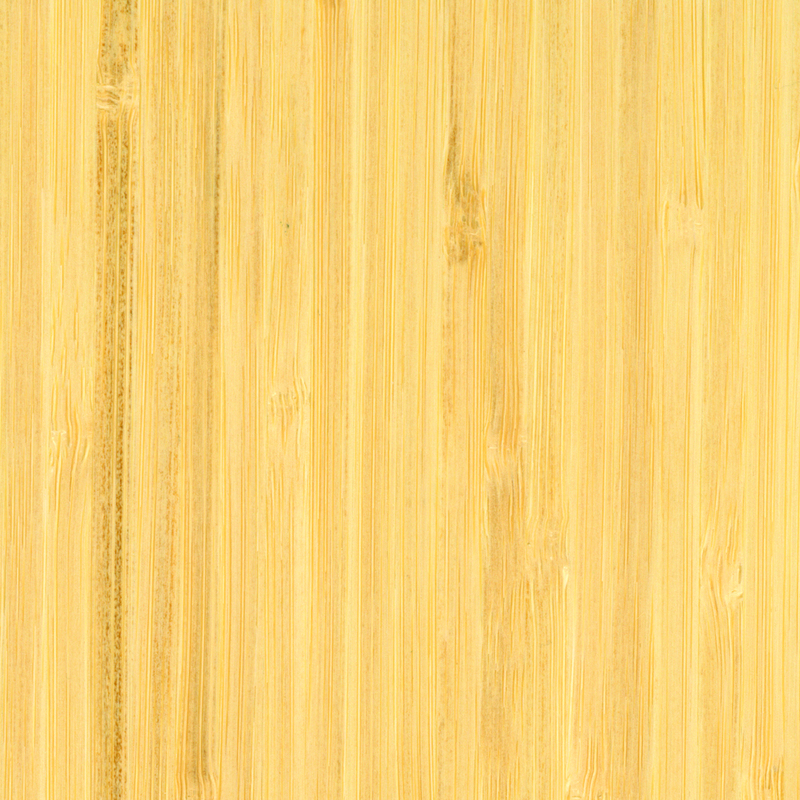 Editors of "The Wood Handbook" write that the wood dries with extreme slowness and the inner portion of some nogal boards will have a dull, yellowish-green color. "The Wood Handbook" also notes that some believe thinner material (lumber to 11?4-inch thickness) can be dried at the same rate as American black walnut. "Thicker stock takes an appreciably longer period of time, and in the thicker stock, the more the wood is prone to collapse and honeycomb." In the book "Tropical Timbers of the World, USDA Forest Service Handbook 607," author Martin Chudnoff offers tips on drying the wood. "The wood dries very slowly, wet zones persist and severe honeycombing and collapse may occur in stock thicker than 4/4. Air drying as thoroughly as possible before kiln drying is suggested," he writes. Kiln schedule T6-D4 is recommended for 4/4 stock and T3-D3 for 8/4 stock. While the wood can be peeled and sliced easily, veneers also are reported to dry slowly. Nogal walnut has a natural luster and works well with both hand and machine tools and earns high praise for the ability to take an excellent finish.